Do you want a comfortable home? Then you need to make sure that all your home appliances are in good order and working condition. Home appliances can cause a lot of stress when they aren’t well maintained. Some of the most common home electrical appliances that need repair are refrigerators, microwaves, and washing machines. How long can you cope without these appliances if they break down? Are you able to replace them? These appliances play a major role in making our lives comfortable and that’s why proper maintenance is necessary. 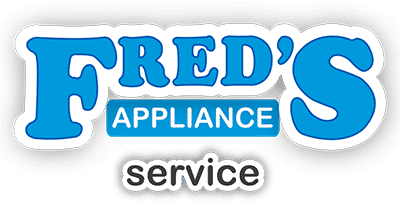 Fred’s Appliance in Cuyahoga County has got you covered. Time and time again, these appliances are bound to break down or become dysfunctional due to factors like power disturbances, which can cause an instant breakdown or gradual damage over time. This break downs can occur at the least expected times and at the worst possible time. Have you ever thought what would happen if your refrigerator broke down? If you leave the door open for an extended period of time, that can cause the motor to work extra hard. It is actually trying to cool the entire kitchen instead of just the space inside the fridge. 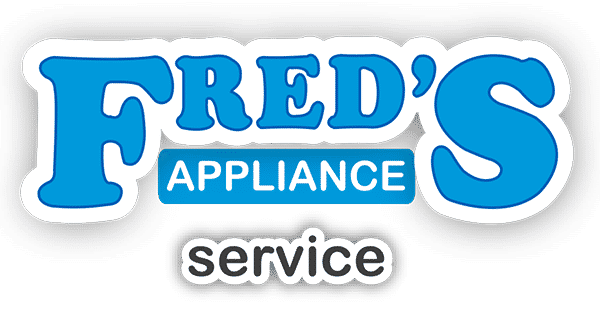 Fred’s Appliance Repair in Cuyahoga County can help fix these appliances and relieve the stress that is caused by having your appliances stop working. 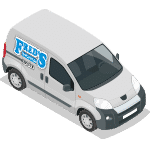 You can call us at 1-888-45-37337 or schedule an appointment online and we will stop by to help.